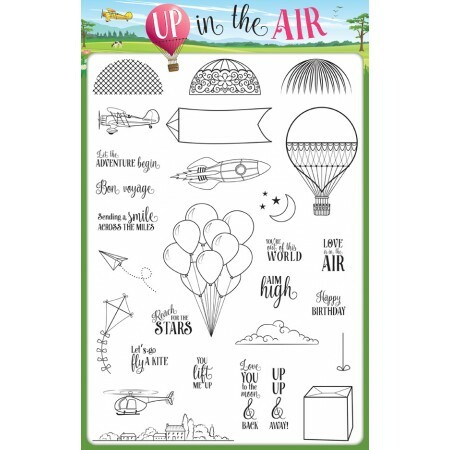 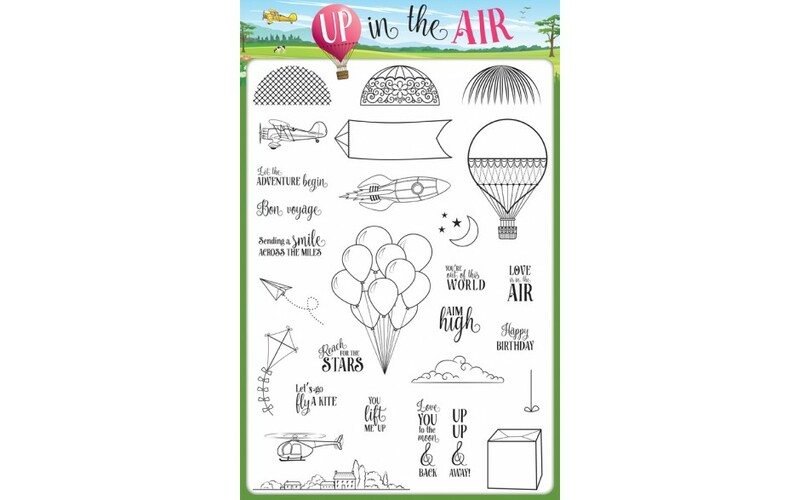 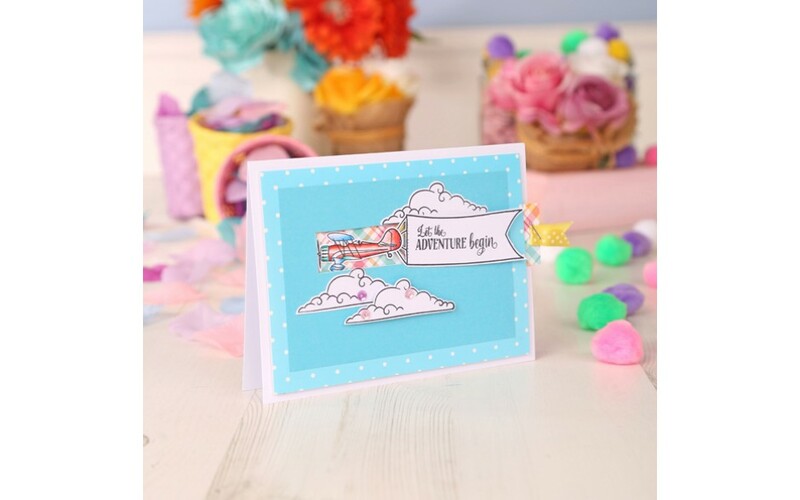 FREE biggest-ever stamp set - up in the Air collection! 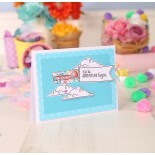 Stretch your stash by using one stamp four different ways! 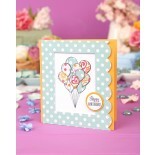 Our brand-new Papercraft Magazines Designer of the Year competition with over £13,000 worth of prizes to be won!